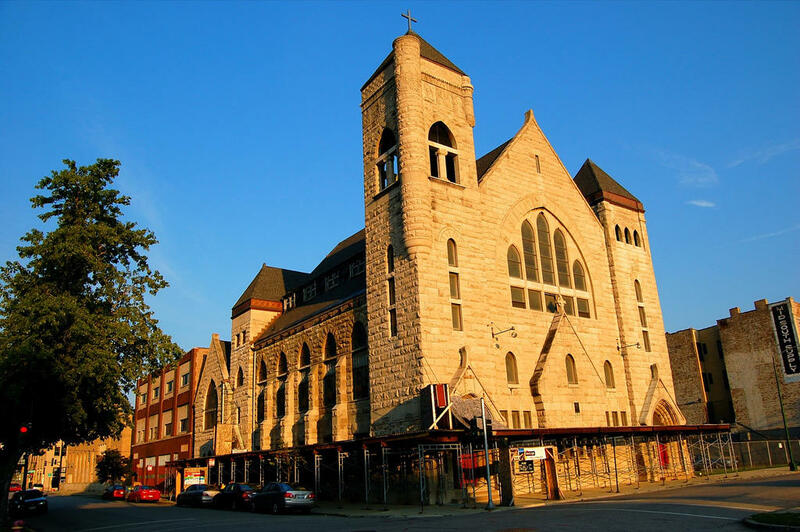 Quinn Chapel AME Church houses Chicago's oldest African-American congregation, formed by seven individuals as a nondenominational prayer group that met in the house of a member in 1844. In 1847, the group organized as a congregation of the African Methodist Episcopal Church, and named the Church for Bishop William Paul Quinn. While proud of Quinn’s heritage, the members of Quinn Chapel prayerfully continue to do the Lord’s work, to praise His name, and honor the past.